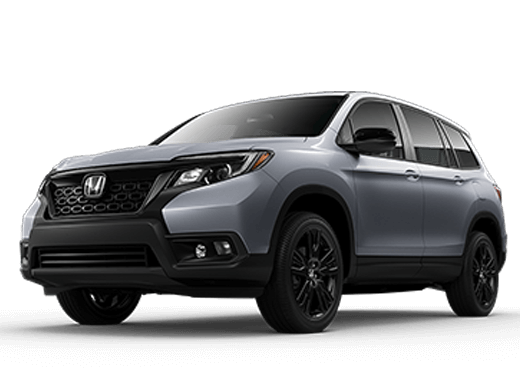 Steele Honda has been your trusted Honda dealer serving St. John's, Mt Pearl, Paradise and all of Newfoundland for over 28 years. 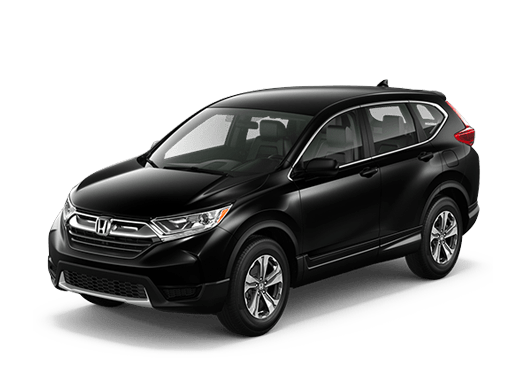 Our laid-back, fun culture allows us to connect on a deeper level with customers, and we are widely known by customers for being a fun and friendly dealership to work with. 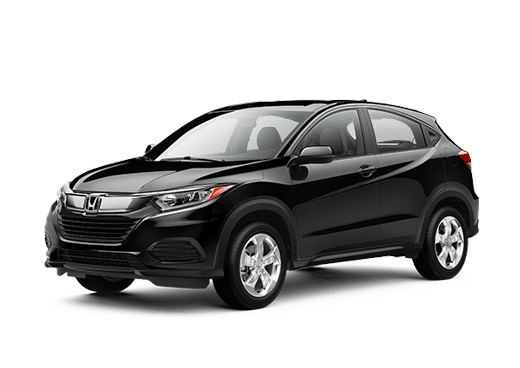 We want your car-shopping experience to be as fantastic as possible, so we are very dedicated to providing top-of-the-line customer service. 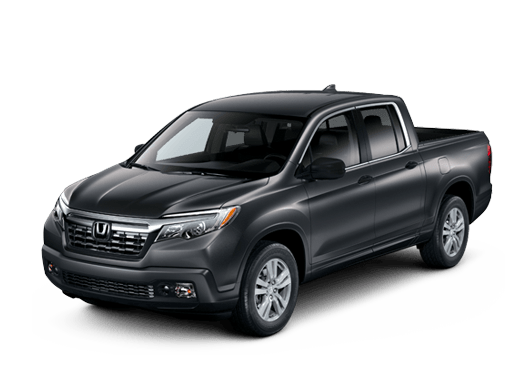 We added a 16' Civic and a 17' Ridgeline to our company fleet in the past year, both experiences with Mike and Steve were excellent. We found every staff member we spoke to extremely friendly and accommodating. Great team and products! We bought a pilot from Larry , service was excellent !! Every step and every button was carefully explained . I certainly will buy from Larry again. That very same day we bought a car from les on the used side for our daughter and felt really good of the ensurances les have us. The car was really clean. A reasonable price . Thanks again Larry and les!! 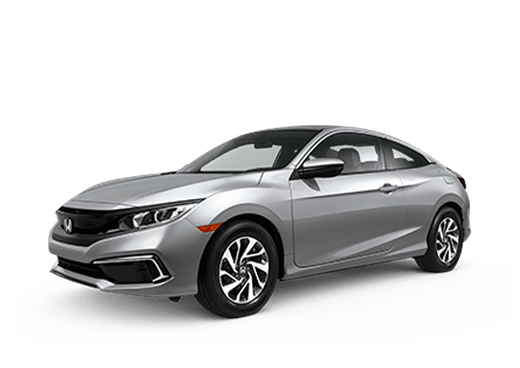 I've been a customer of City Honda since August 2014, when I purchased my (then) new civic. Since then, the crew at City Honda have been the only people to touch my car for work/service. From the sales team thru to the service team - absolutely fantastic. I love the customer service I have received and recommend them to everyone I know! 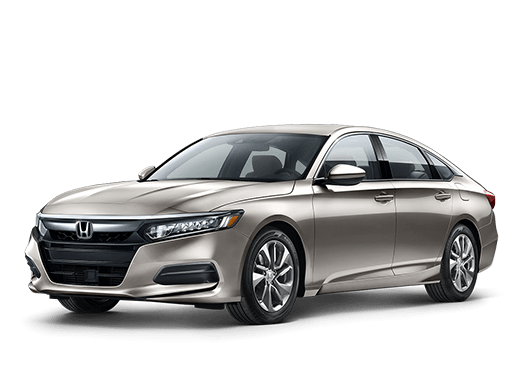 There's absolutely not enough stars to indicate the service quality I received from the moment I stepped in City Honda until I drove away with my new 2017 Honda Civic EX. Leanne and Tom were super awesome in making every step of the whole process easy and fun for me. You guys RRRROCK! 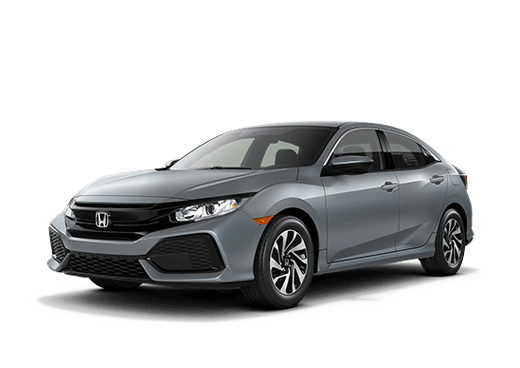 Just purchased a 2016 Honda Civic, and from the moment I walked in to the moment I left Andrea and Ashley were very helpful. They answered all of my questions and concerns as well as follow up with me 3 days after getting my car to check in and make sure I was happy. These two definitely want to help their customers to the best of their ability. I'd highly recommend ... Andrea when looking for a new vehicle. Many many thanks once again to Andrea White!!!!! 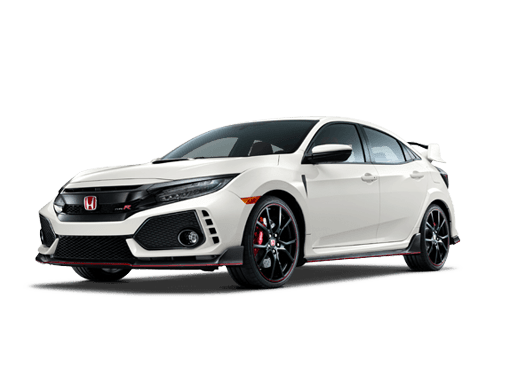 Last year I bought my Civic and this year my daughter. Andrea sure went above and beyond. Your kindness and patience was outstanding. I will definitely recommend you to everyone!!! Once again thank you Andrea!!! Havin a time!! Love it. Thanks to everyone at Honda (especially Larry) for making this happen.